Bonjour lecteurs! When it is about fashion, I like nothing more than something Frenchie or elegant. But when you are out and about and you are up to some fabulous adventures in Kent, it’s also about being comfy! 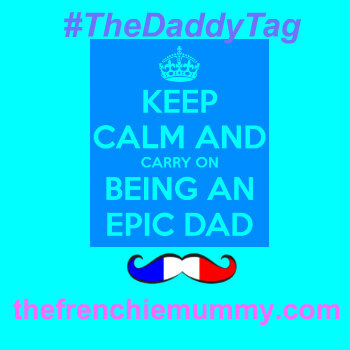 Baba loves running around and getting mucky… So l’idée that he could ruin his clothes is one of my worst nightmares! 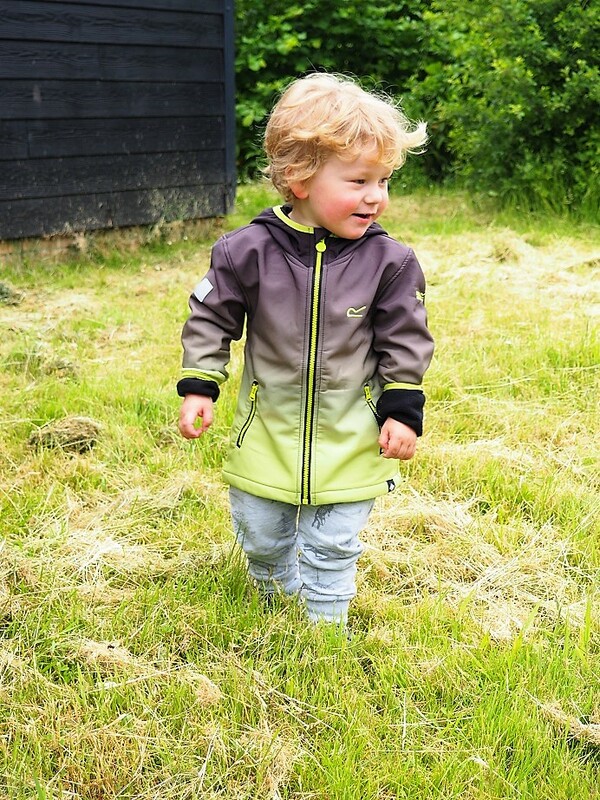 Thankfully, some cool brands like Regatta are here for all the intrepid explorers like the Frenchie bébé. Baba Fashionista with Regatta is here to prove that you can be cool while wearing the right gear when you are out, whatever the weather! Regatta does what it says on the label! This shop offers you a large choice of clothes but also camping equipment for all seasons. Whatever you are up to this Summer (days at the beach or glamping in the beautiful country), there is something for you. The brand launch just over 37 years ago and I bet you it has been part of many families’ stories over the years! 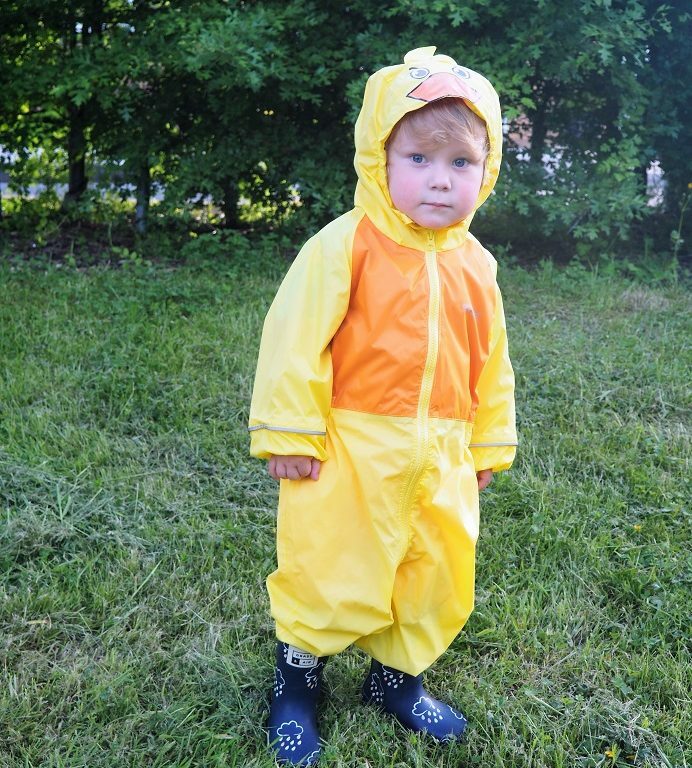 Time for us to join the party with our weekly dose of kids’ fashion! After all, the label makes great products that people can afford. Getting you outside and enjoying the fresh air without worrying what it would cost is the drive to this family business. Thanks to this established outdoors’ brand, we will for sure make the most of our beautiful area this Summer! Regardez the colourful items we got! Ready? C’est parti for some cool fashion! When it is sunny, you better keep safe. Baba totally gets it so when we are on our way out, he knows that he needs to put a hat on to keep fresh. And because he loves looking cool, he always adds up a pair of sunglasses. It doesn’t matter if the shades are actually mine. He is totally rocking it and he knows it. Let’s rock it for the girls! 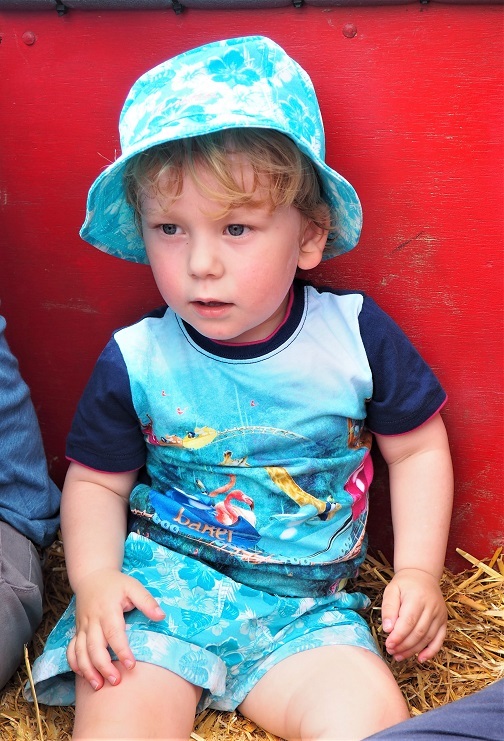 This blue hat is so vibrant, we love the summery print. It’s like we are soon to go surfing somewhere fabuleux in Australia! We did nothing that fancy actually, but he wore it with the matching shorts and he looked super cool! An easy look for the Summer when we go to the seaside or while visiting some local park! And when the sun stopped shining, Baba got to wear the next outfit! Another item to make sure that Baba stands out from the crowd. We love the bright couleur while the cute animal design adds up a bit of sweetness for a total cheeky but charming look. Even the neighbour’s cat could not believe how adorable mon bébé was and decided to check it out more closely! The cat photobombed that shot! But it is more than a sweet splash suit! 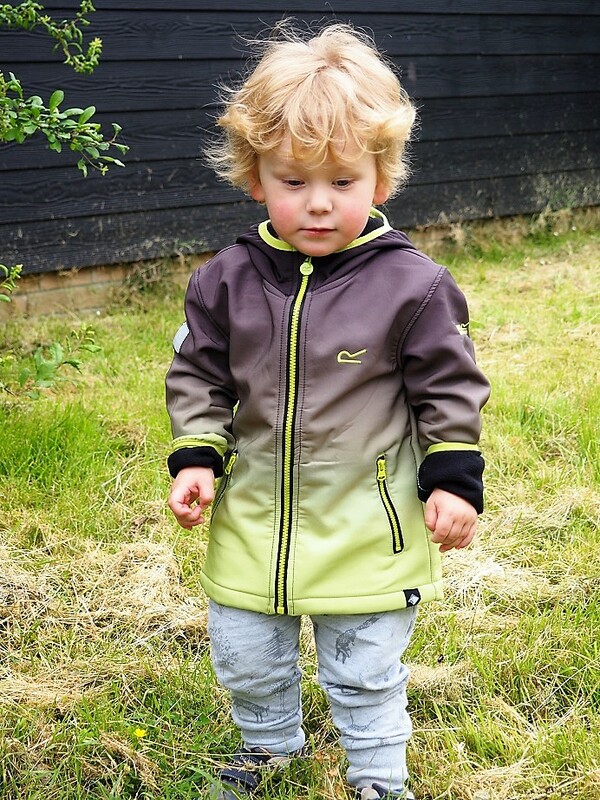 Waterproof, it is also made of breathable Isolite lightweight polyamide fabric so that your little one can be comfy at all time! Let’s get wet and have fun right now! And to carry on with the yellow theme, what do you think of this jacket? This item is super handy if you go somewhere busy. With such a colour, you will easily spot your child. 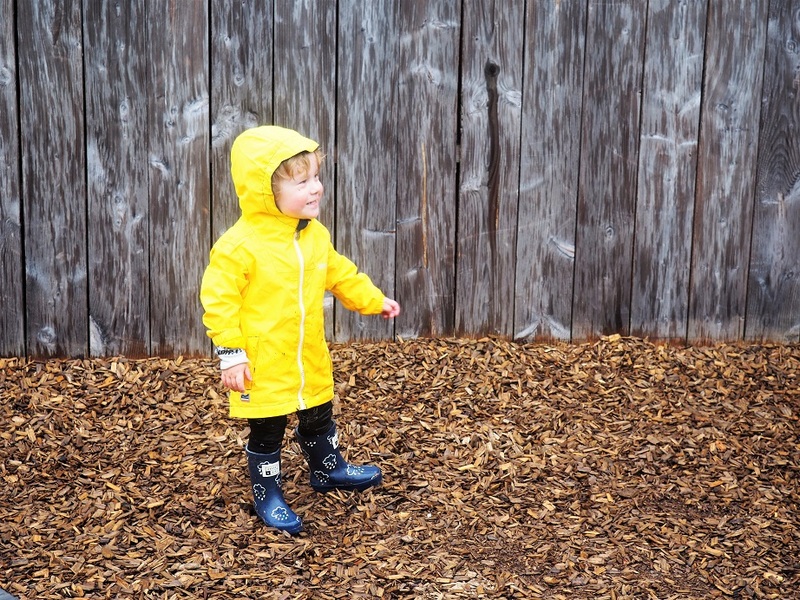 It’s vibrant and fun and yet, there is something classic about this raincoat. It reminds me of Brittany and there is no doubt we will pack it away for when we go camping in France! Ready to follow me in my adventures maman? The jacket takes on the shape of a classic hiking style with a flecked drawcord hood and a deep funnel neck for a very elegant look while it is raining. And he climbed, jumped and ran. All in the rain because pourquoi pas? 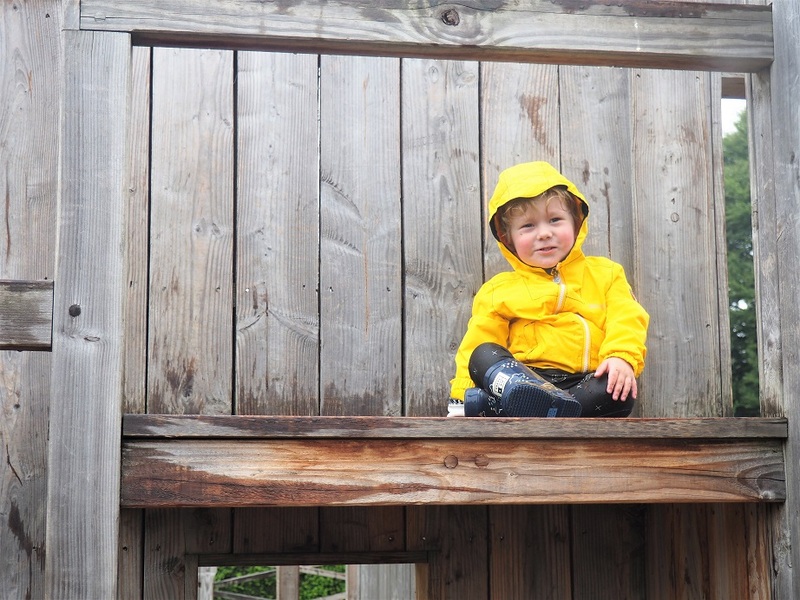 We took it to the test while we were out on a very rainy day and it protected him from the bad weather. Look how much fun he had while exploring! Fancy something a bit thicker? This jacket is fabuleuse when it is a bit colder! 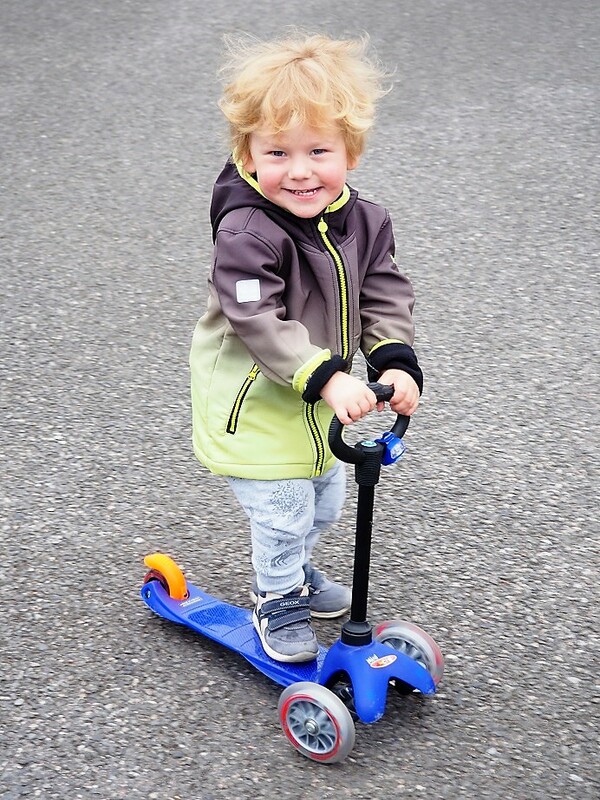 With its warm backed woven stretch Softshell fabric, you can be sure that your little one will not catch a bad cold. Totally wind resistant, it is a fab cut. Baba looks so grown-up wearing it and I absolutely love the way the colour fades away. Totally blending into the background! Outdoor and leisure clothes are usually not my fave! I love nothing more than high heels and smart dresses. But Regatta changed my mind! With all the fabulous items they sent us for Baba to try, I am actually very surprise how cool and smart he remains. He looks truly fashionable while wearing this special gear! Bright colours, fun designs and cute prints. Dressing up to go out and about is so cool with Regatta! Why would you not look fab while out? Plus all these items here are under £20 because we know that parents want the best without breaking the bank! 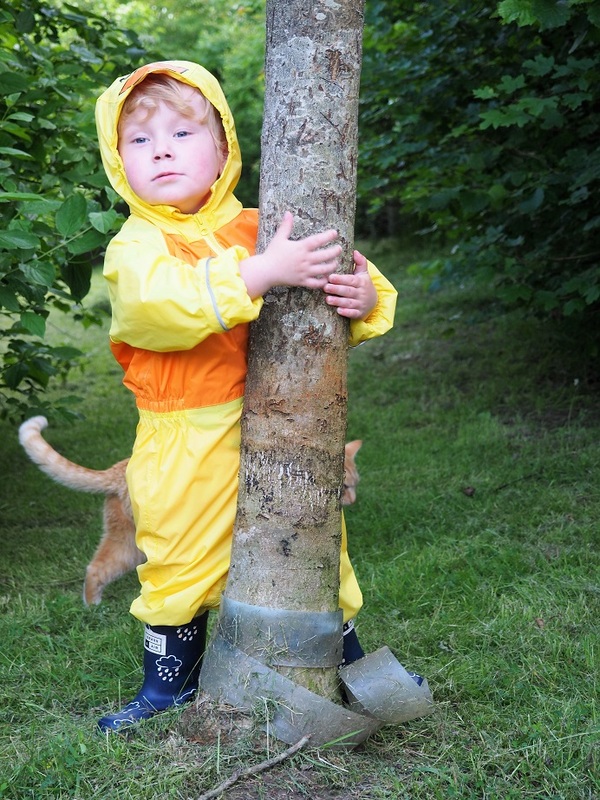 If your little ones need something resistant for the outdoors, check out this website. There is so much choice you will not know what to get! When camping becomes super cool, even for moi eh? Thanks for reading Baba Fashionista with Regatta! We had so much fun trying all those items in the beautiful region of Kent! See you next week for more fashion with some exclusive clothes coming from Poland! Nothing more, right? Omg these are insanely cuuuuute! Love the idea, such a great little collection of photos. They’ll be great to look back on when all grown up! I’ve never bought anything from Regatta, but I always think of them as an outdoor company that sells camping equipment and raincoats. I never thought of looking for summer hats of shorts there. What a lovely collection. Lovely clothes and great value too. I didn’t realise Regatta had such a range for children so is good to know. Those splash suits look brilliant!!! Looks so cute in it too. Really nice collection. Regatta have always been a great brand. The little one looks very cute in his new Soft-shell jacket and all of the Regatta Merchandise. He is certainly growing up fast. Aw so sweet! 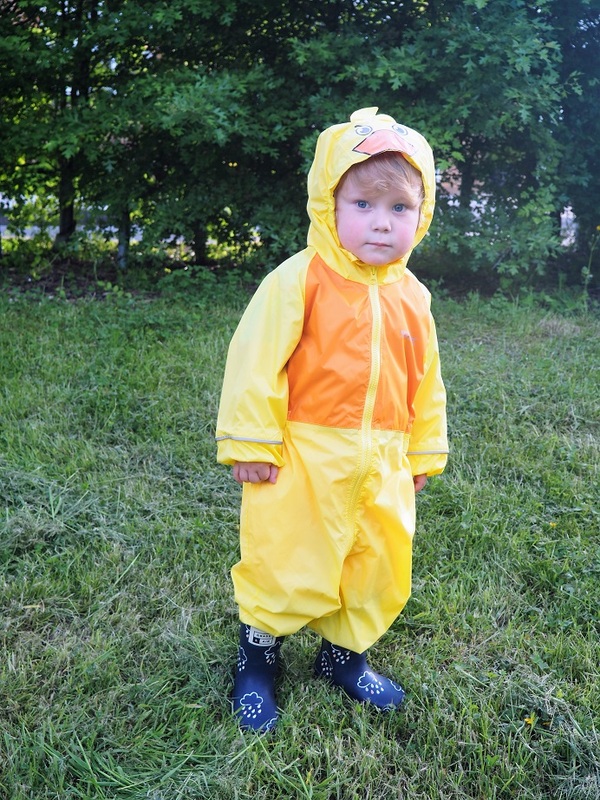 Love the duck all in one rain suit! I love the black and yellow jacket. I used to go camping all the time but I can’t remember if I ever bought anything from Regatta or not. Great article showcasing some fabulous products. Completely adorable photographs! Love the lime zest jacket ! I often buy this brand and I find the clothing really well made ! So cute! Love the brown and green dip dye jacket….did not know Regatta did such lovely things ? Really cute, my daughter would love these! What a cutie! Well done regatta. 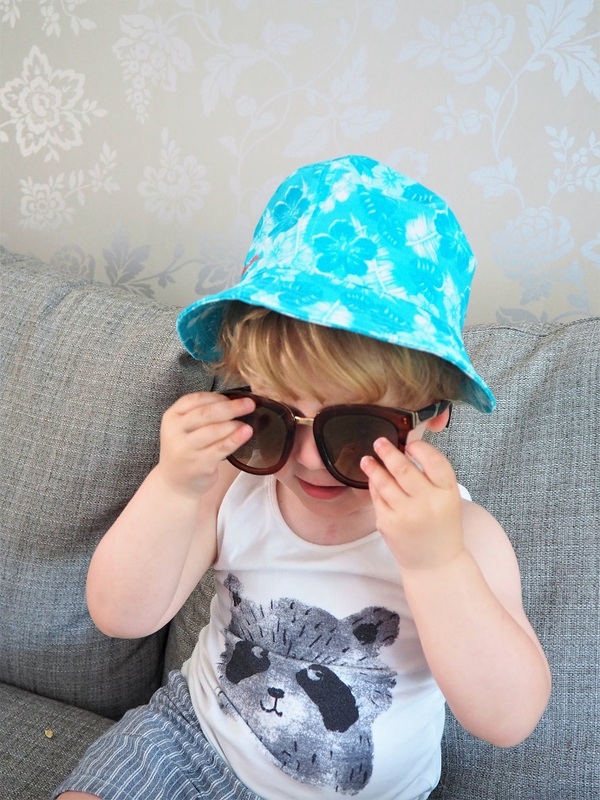 super cool and trendy clothes for baba! So lightweight they’re easy to carry for long walks – you never know when its gonna rain!! 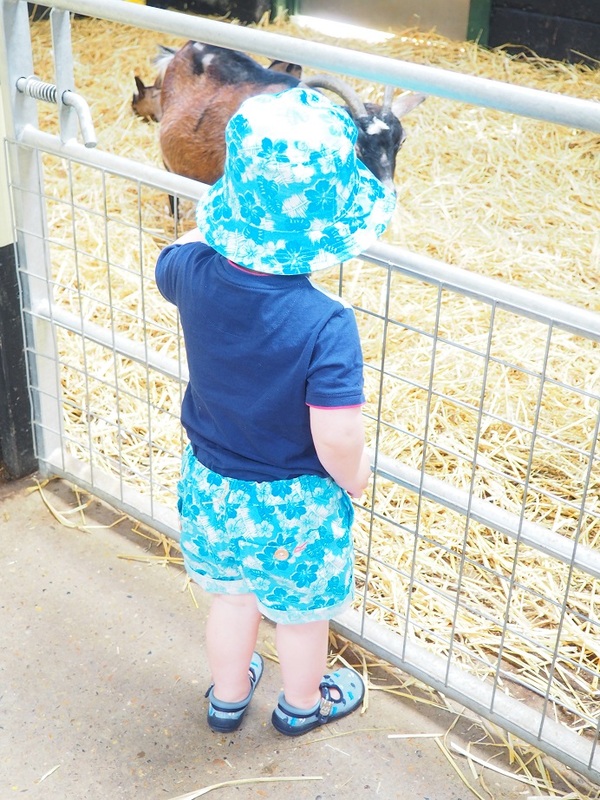 Lovely range of little outfits! Great selection of clothing colourful, practical & reasonably priced (better still in the sale!). Must check out the website thoroughly again. 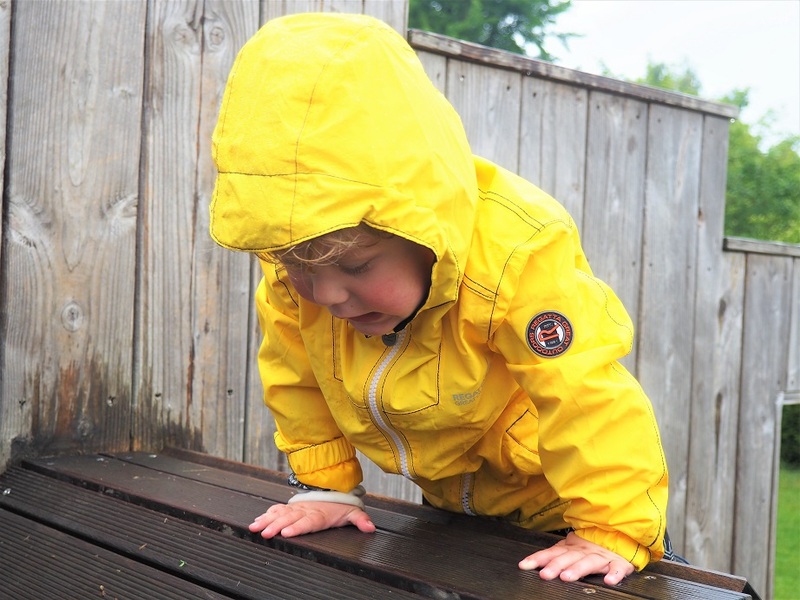 Regatta are a great brand and I love that they are reasonably priced so you don’t feel like you are breaking the bank getting some new items; plus they are pretty hardwearing and that is saying something considering my niece and nephew are always climbing on things and jumping on mud piles! Previous Previous post: Living Arrows 25/53 – Garçon! 1 Verre de Vin S’il-vous-plaît! 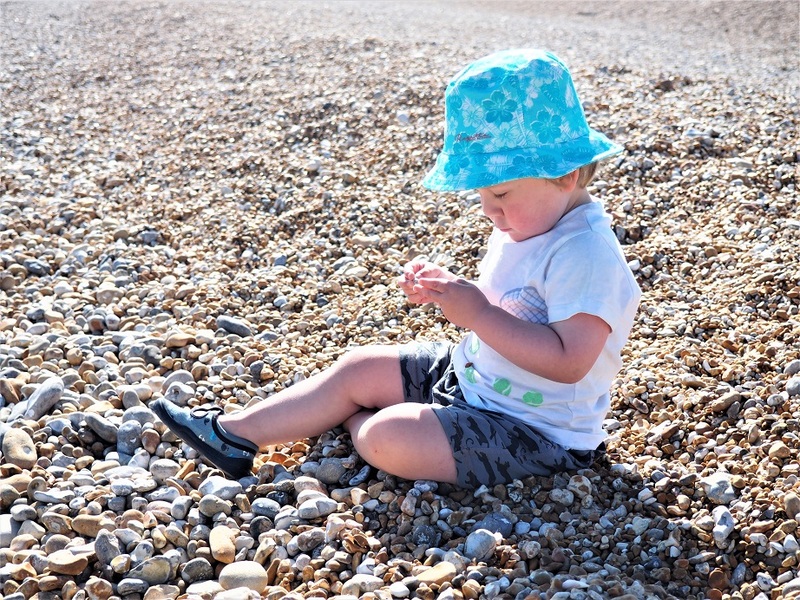 Next Next post: Living Arrows 26/53 – Ready For the Summer Holidays & Win a Trunki!